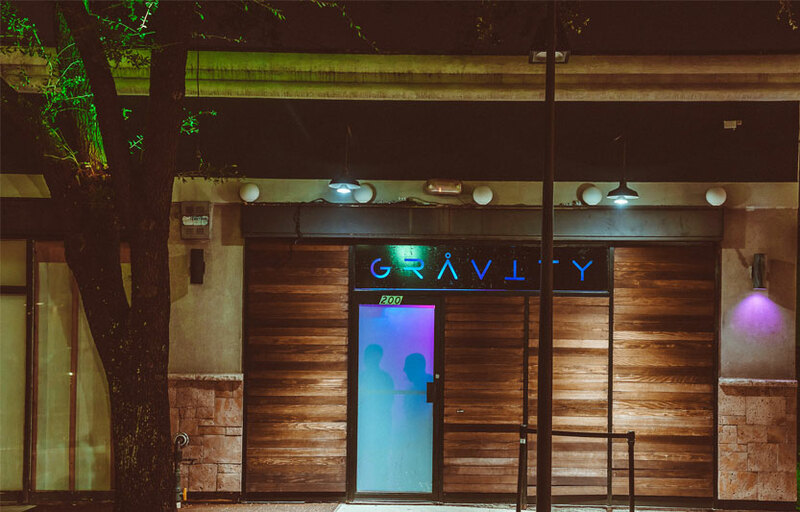 Located in the heart of midtown and within ear shot of several other major nightclubs, Gravity sits on Main street in a high traffic area, making it a prime location for club goers to include in their weekend pub crawl. 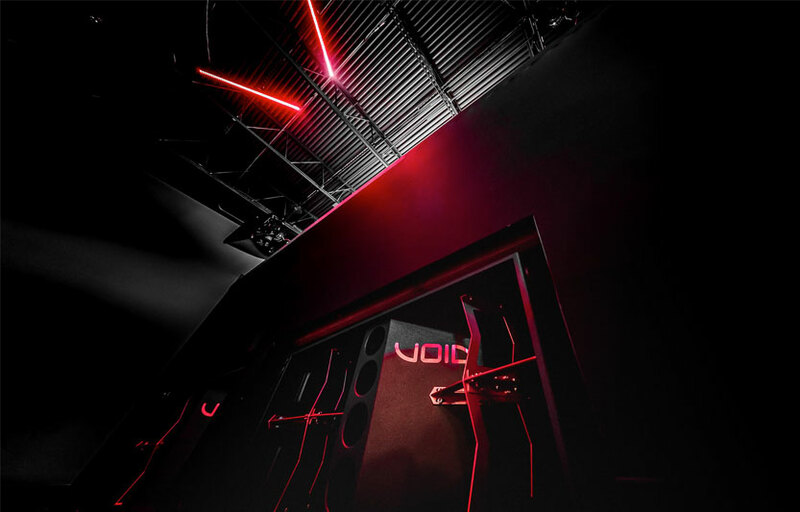 The intimate space packs a world-class Void Acoustics sound system with a carefully curated team of resident DJ’s and headliners who keep the vibe very House & Techno. 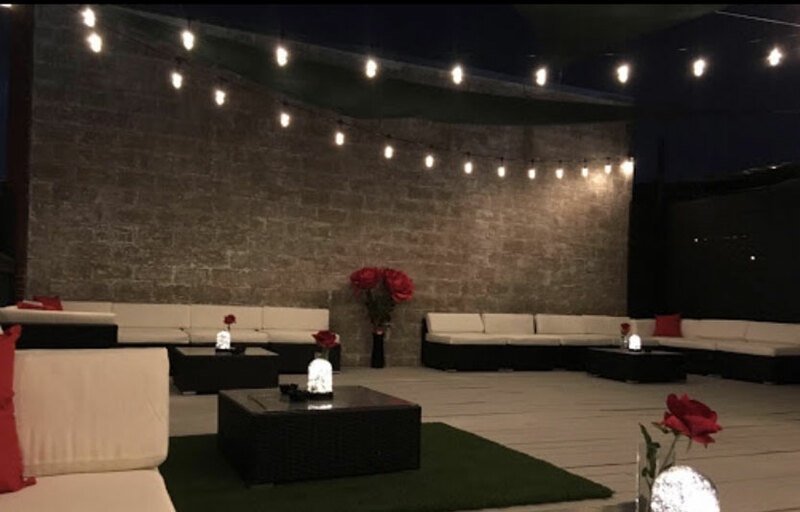 Over all, the club side-steps the froo froo, commercialized feel of many of its neighbors, making the best of the space both with a good size dance floor and spacious outdoor cabana styled patio in the back. If you’re looking to dance, this place is for you. Gravity is known to have a killer sound system with strong bass. This is the place to dance. The club plays future house, deep house, and techno. 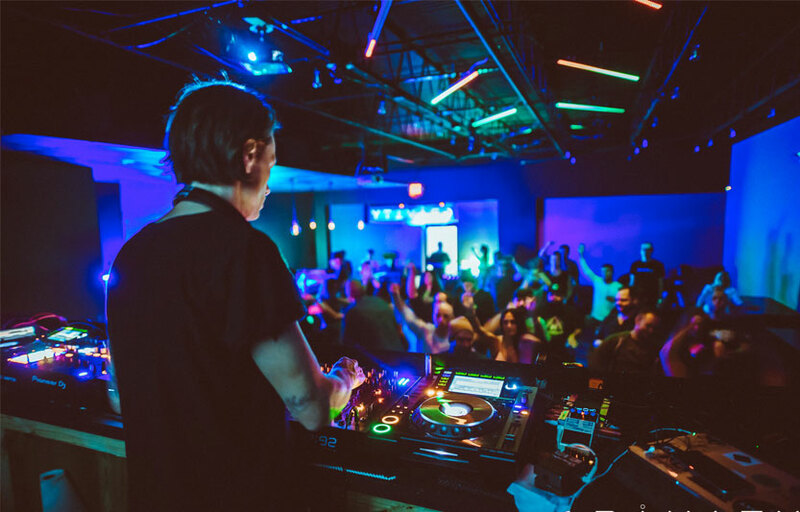 The staff is known to be very friendly and Gravity Midtown is a home for EDM lovers that come for the music. Where is Gravity Midtown located? Gravity Midtown is located at 2401 S Main St Suite 200. How much is cover charge at Gravity Midtown? Gravity Midtown charges a cover depending on the talent spinning. Some days entry may be free, but on nights with bigger artists, cover can range from $5-25. How long will I have to wait at Gravity Midtown? Don’t expect lines, but the later you arrive, the greater chance you’ll have to wait. When is Gravity Midtown open? Gravity Midtown is open on Tuesdays, Thursdays, Fridays, and Saturdays. What are the best nights to go to Gravity Midtown? Fridays and Saturdays are always a safe bet, especially on nights with big artists playing. What is the dress code at Gravity Midtown? Strict dress code is not enforced at Gravity – come as you are! How much do drinks cost at Gravity Midtown? Expect to pay around $10 for drinks. What kind of music do they play at Gravity Midtown? Gravity Midtown features mostly house, techno, and EDM music. Where can I find an list of upcoming events / DJs at Gravity Midtown? You can download the Discotech app to see upcoming events, and book tables for Gravity Midtown.